Previous evidence has suggested that some common cooking spices, such as turmeric, may help to reduce symptoms in a mouse model of MS.
New evidence has shown that cinnamon may also affect the immune system and reduce brain inflammation. 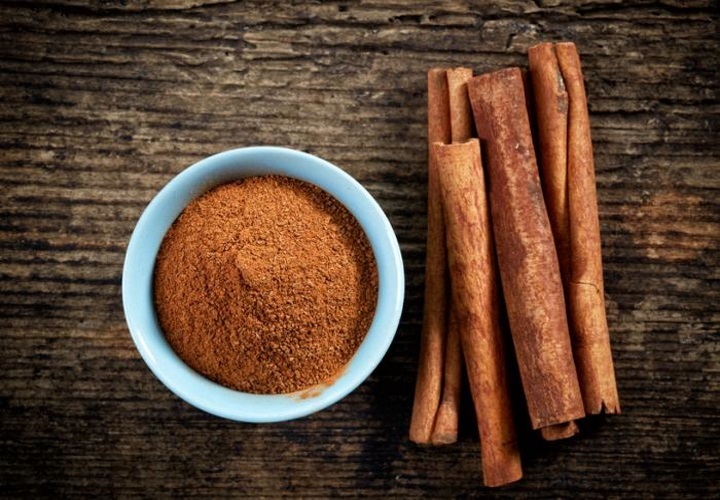 A study published by researchers from Rush University Medical Centre in the USA has examined the effects of high doses of cinnamon powder for reducing MS severity in mice. Published in the journal PLOS One, the team compared several groups of mice, including a group of mice with early stage MS-like illness, another group with more chronic illness, and a third ‘control’ group who were given a placebo. The first two groups received various daily doses of cinnamon powder. The researchers found that high doses of cinnamon significantly reduced inflammation by increasing the numbers of T regulatory immune cells. 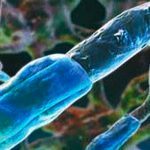 This resulted in less myelin damage in the mice, and reduced clinical symptom severity. 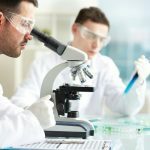 The team also studied the blood-brain-barrier in the mice, which typically acts as the brain’s defence against foreign cells and materials, and is known to be impaired in MS. The mice who received high-doses of cinnamon also showed improved blood-brain-barrier functioning. This study raises interesting implications for practice as cinnamon and other spices are relatively cheap and easily accessible, however it is important to note that these studies are at a very early stage of development and were undertaken in mouse models of MS. Substantial further study is needed before these findings can be applied to humans. For example, extremely large doses of cinnamon were administered to the mice in the study. When these doses are translated onto an equivalent human scale, the amount of cinnamon powder required far exceeds the reasonable volume that could be ingested on a daily basis. More acceptable means for ingesting large doses are needed before these spices could be considered as a viable option for supplementation.